My daughter looked great for her Prom night, Thank You very much my money was well spent. It came literally 13 days after I ordered it! A week early! Looks like the picture and good quality. My prom is June 22nd so I’ll post pictures of what it looks like then. But for now, I’m very happy with my dress. 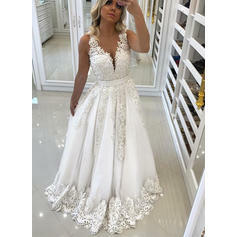 I do recommend this dress and website. This is the best dress I ever got. I love it!!! I'm glad I bought it finally. The dress was exactly like the picture and had no difference. The material is wonderful and comfortable. 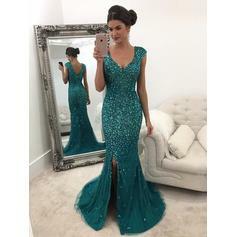 This dress has just arrived before the event. Everything is perfect! And all the sizes are totally fit. My friends say it looks gorgeous on me! It's really worth the price.